If you have an original advertising poster promoting a Prince concert that occurred before 1985 contact Mussell at 515.707.7250 or srmussell@me.com. Concert poster collector Scott Mussell is seeking original concert posters advertising ticket sales for Prince concerts before 1985. Many of these posters were printed on cardboard by the legendary Globe Poster Co. in Baltimore, MD. "It's sort of the end of Globe's heyday but they were still hanging on and produced some of the coolest Prince material from early in his career" says Mussell. 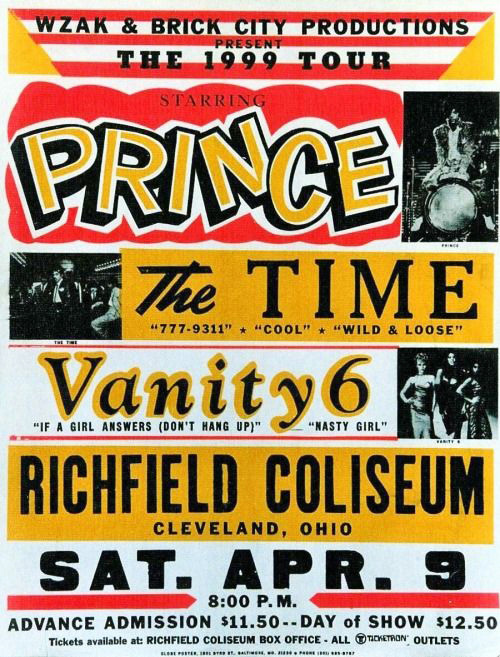 The tours associated with the Princes third albums "Dirty Mind," "Controversy" and "1999" featured boxing style posters advertising gigs. "In addition to the boxing style posters I've seen a great locally made poster from a North Caorlina gig and I would expect that other venues produced posters that have yet to be discovered" Mussell said. 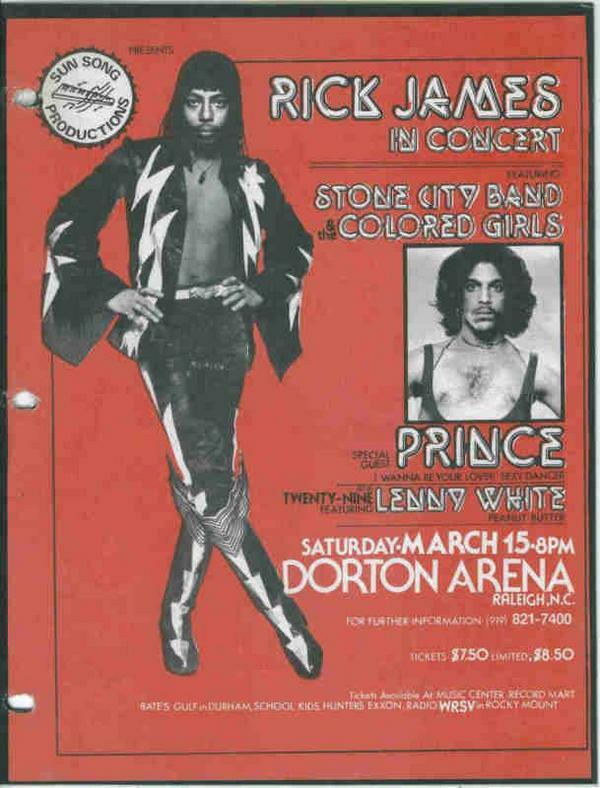 If you have an original advertising poster promoting a Prince concert that occurred before 1985 contact Mussell at 515.707.7250 or srmussell@me.com.